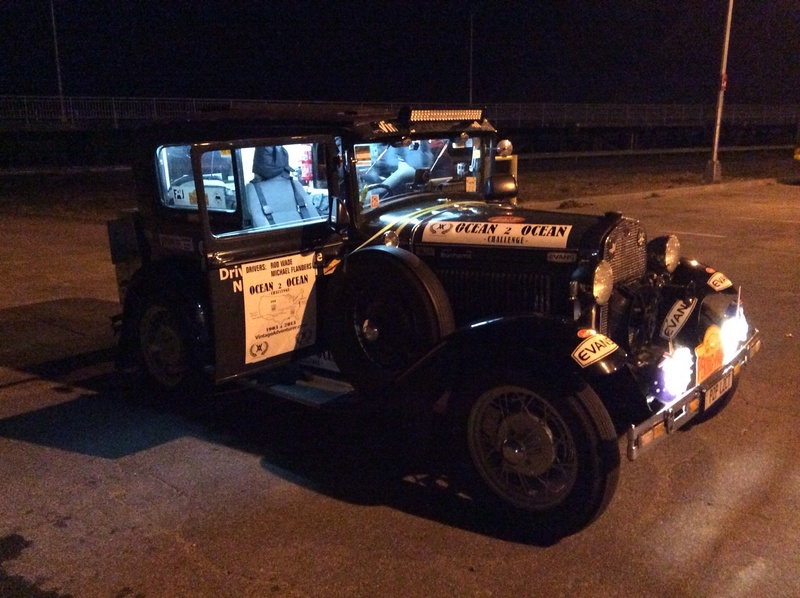 With our support crew in tow, we departed Staten Island at 00.01am on Friday morning. Despite a power outage affecting a huge part of New Jersey, we made good time out of the city. 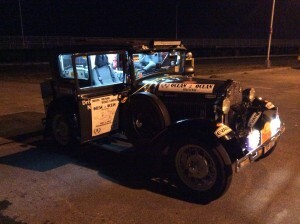 The support crew however blamed the sat Nav when they found themselves on a closed bridge with a police office…in a retired police car. Luckily Officer Friendly took pity on them and got them on the right road, but they had a lot to do to catch up as we were setting quite a pace.